And get unlimited access to this gym and 1832 others. Nuffield Health Tunbridge Wells is one of the best gyms in Tunbridge Wells, located at Knights Park Leisure Park just off Knights Way for extra convenience. Tunbridge Wells is ‘well’ known for its great scenery, and this theme continues right through to the interior of Nuffield Health Tunbridge Wells. The gym itself is bright and spacious, with tons of free weights, cardio and functional equipment to use for a whole host of fitness genres. Your goals are certainly within reach at this gym in TN2. 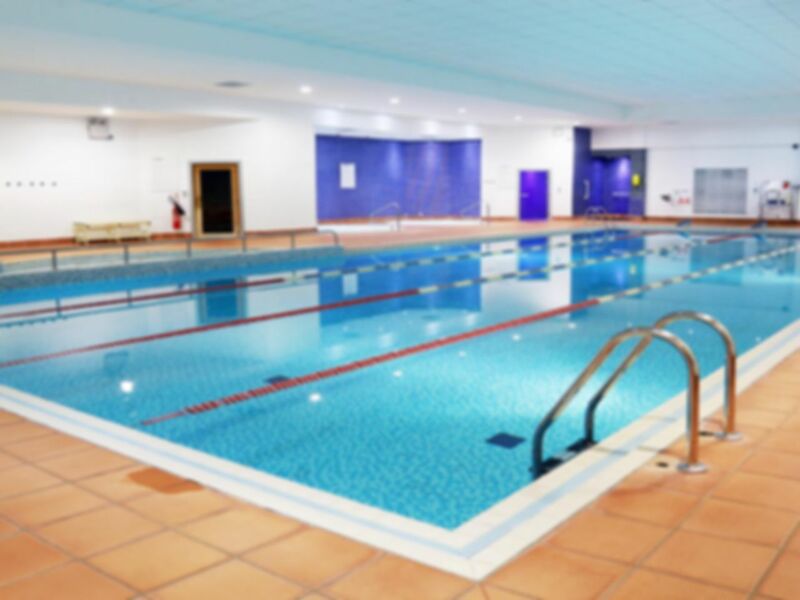 If you fancy mixing your experience up, feel free to use the excellent wet facilities which include a generously sized swimming pool, relaxation spa and a sauna and steam room for the ultimate post workout treat. With free on-site parking included for all customers, this gym in Tunbridge Wells is a must visit if you’re living or working nearby! Gym has a lot of aerobic equipment, but a smaller free weights area. This could do with being expanded a bit. Range of equipment was good, but more squat racks would be good. Good gym with a wide range of equipment and nice decor. Good for proper lifting, which often these sorts of gyms aren’t. Plenty of cardio machines too. Didn’t look closely at pool but looked decent from what I saw. Very convenient opening hours.